Allen County Auditor Tera Klutz was named the next state auditor by Gov.-elect Eric Holcomb Monday. The newly appointed statewide officer was announced at a press conference in Fort Wayne. Klutz was named Indiana’s next chief financial officer because of a vacancy left by the state’s current auditor. 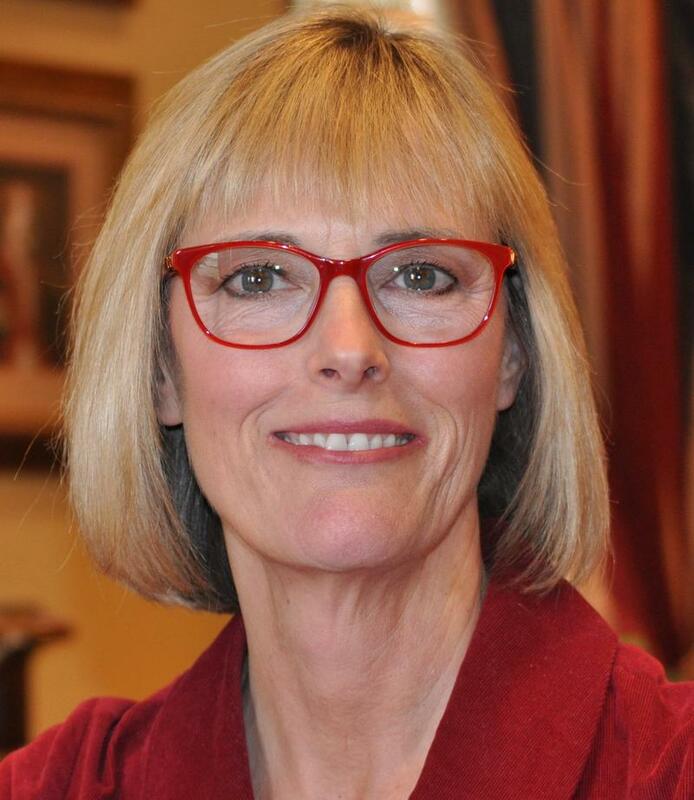 Suzanne Crouch, who currently holds the position, was named the next lieutenant governor. 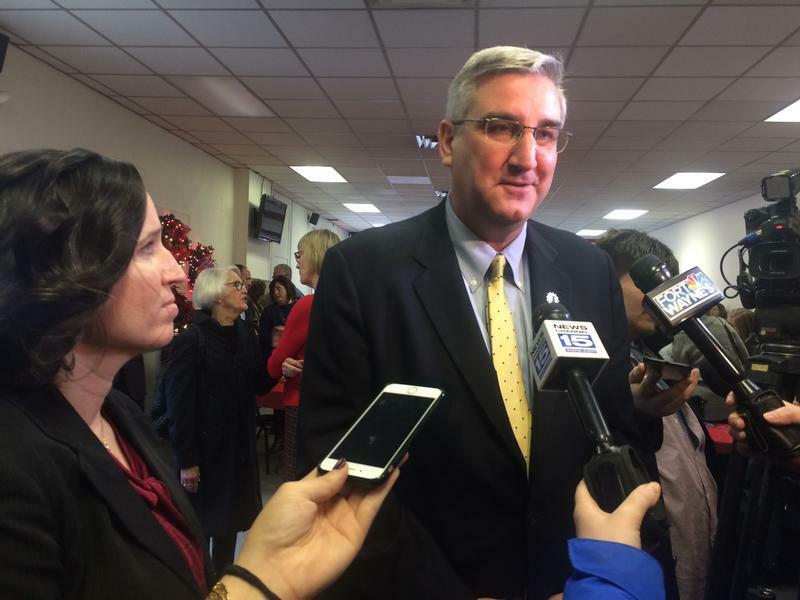 Holcomb says he chose Klutz to replace Crouch because they have both worked to increase government transparency in their respective offices. After historically poor voter turnout in May’s primary election, the general election might not be much different for Indiana. 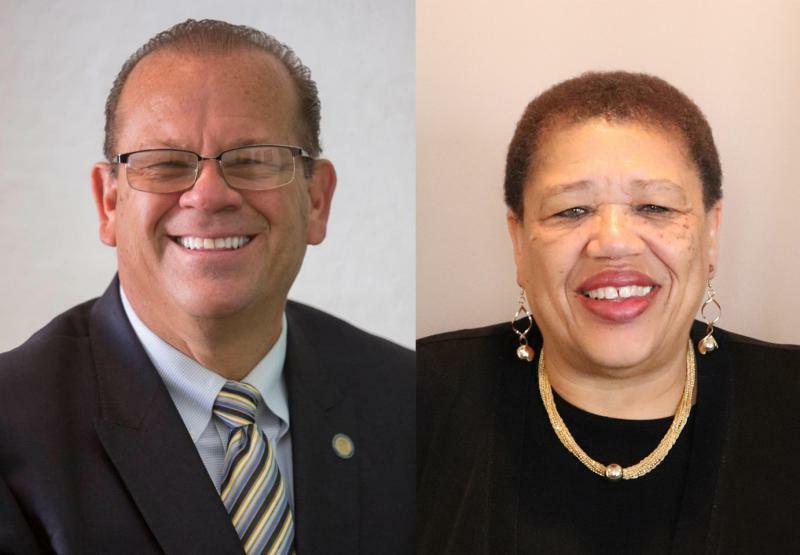 The state faces a November without a major race, such as governor or senator, at the top of the ballot. In fact, the title of State Auditor might be the greatest misnomer in Indiana. The Auditor isn’t responsible for auditing state and local government; that’s the job of the State Board of Accounts and internal auditors at major state agencies such as the Family and Social Services Administration and the Department of Revenue. Michael Claytor says under Governor Mike Pence, ethics has left the statehouse. 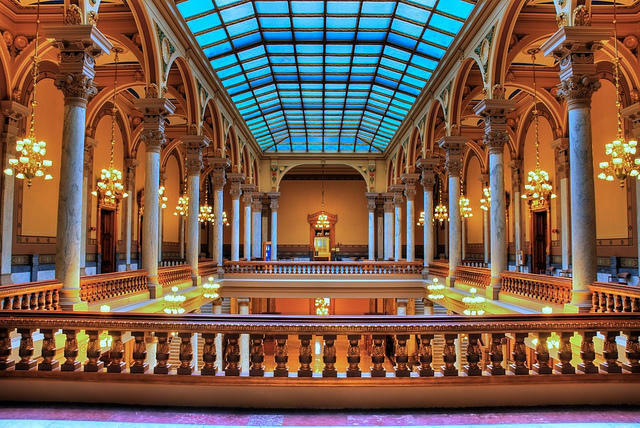 Indiana will close the books today on the fiscal year that ended June 30. State Auditor Suzanne Crouch updates Hoosiers on how the state’s revenues performed. Indiana tax collections struggled for much of the fiscal year, prompting Pence to cut state agency and university budgets and even sell one of the state planes. The 2012 fiscal year ended with the largest reserves in state history. Indiana has more than $2 billion in reserves, nearly 16% more than budgeted for. Of that, $721 million will be divided equally between some of the state’s pension funds and an automatic taxpayer refund. The exact refund each Hoosier taxpayer will receive won’t be determined until the fall, but State Auditor Tim Berry says it’s likely to be around $110 per person.